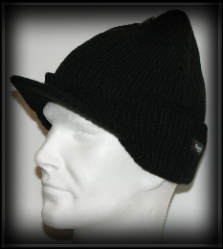 Black wool mix Deerstalker hat, The sides can either be tied at the top or down covering the ears. 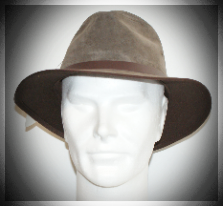 This stylish leather Fedora hat has a 2 1/2" down brim, the hat is fully lined. 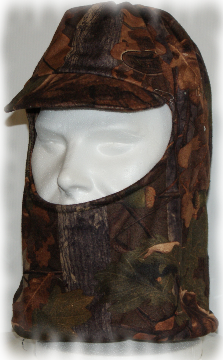 Thinsulate peaked hat, traps and holds body heat whilst allowing moisture to escape. 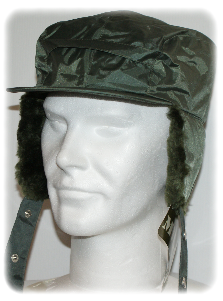 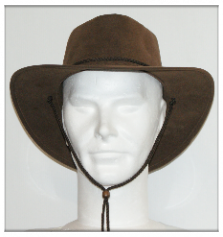 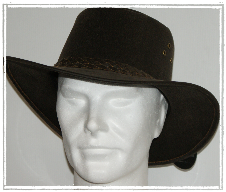 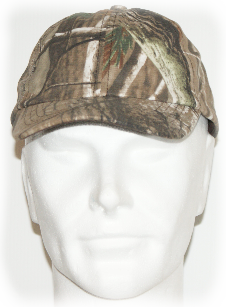 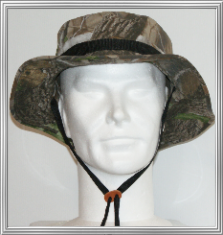 Mil-Com trapper hat, fully waterproof, fully lined inside, with ears which can be fastened on top. 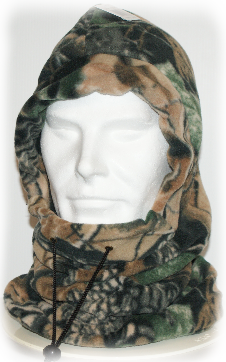 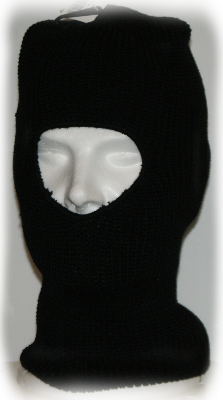 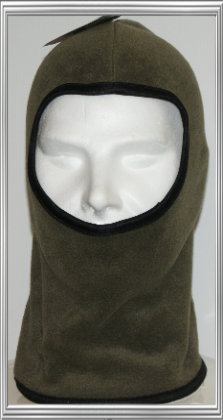 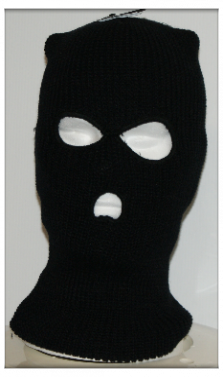 100% acrylic balaclava with eye and nose cut outs.